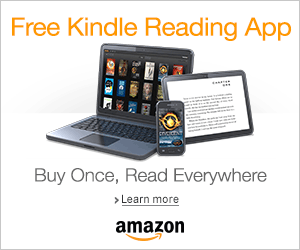 Synopsis via Goodreads: I am surrounded on all sides by a desert. A guest, in a prison of sand and sun. My family is here. And I do not know whom I can trust. This is the tale of a boy, a king, cursed by a father’s grief. This is the tale of a girl, a heroine, willing to do whatever it takes to protect the one she loves. In the mist of magic and chaos, a boy-king and his queen will fight to break a curse to free a city, all in the name of true love. 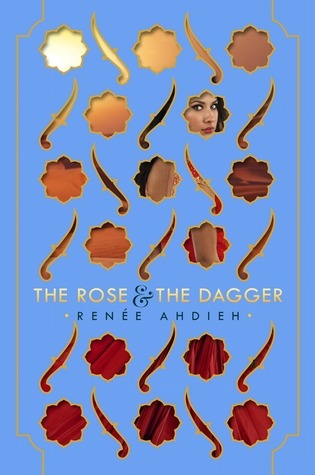 The Rose & the Dagger was my MOST ANTICIPATED YA RELEASE for 2016. After The Wrath & the Dawn ended with such an EPIC CLIFFHANGER, I needed to know what was going to happen next. I needed to know that Shazi and Khalid were safe. I needed a GODDAMN HAPPILY EVER AFTER! The Rose & the Dagger exceeded all my expectations and this BEAUTIFUL book DID NOT DISAPPOINT! The writing was EXCEPTIONAL! It was art, in the form of words. Full of imagery and enchanting tales, Renée tells a story of a boy-king and his fierce queen and their fight to break a curse to save the city. While this book was more action-packed than the first, I loved how Renée still manages to weave in a tale or two into the story. Shazi has a knack for telling stories and I love how she uses them to get her out of trouble. The action was INTENSE! There were so many *CLUTCHES HEART* moments and I could not breathe. With so many twist and turns, I was always kept on my toes. When you think your faves are safe…THINK AGAIN! This book had some pretty DAMN GOOD betrayals. 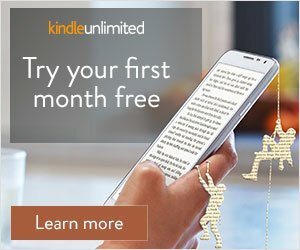 Trust NO ONE going into this book because these characters will surprise you. Speaking of characters, we are introduced to a number of secondary characters in this book. Some of these secondary characters were stepping out of line and I wanted to pull out my dagger and take it to their throats. My favorite secondary character is Shazi’s sister, Irsa. Though she is young, she is brave. Her relationship with Shazi was rocky at the beginning since they were learning to trust each other again, but they become close one again by the end of the book. I also completely ADORE Rahim and Irsa, but I can’t say anything else about this ship because of the spoilers. Let’s also not forget Despina, who dropped one hell of a bombshell and caused quite a stir for our main characters. *SLOW CLAPS* for that twist! Now for the good stuff. Shahrzad Al-Khayzuran is a FORCE TO BE RECKONED WITH! Right from the first page, Shazi was pulling out her dagger, threatening everyone who stood in her way and she showed that she was not going to go down without a fight. GOSH, I LOVE HER SO FREAKIN’ MUCH! She’s so quick on her feet and selfless. Even though no one believed her when she said that Khalid was not an evil king, she still kept trying to prove them wrong. Her determination is admirable. Khalid Ibn Al-Rashid, a man of few words, yet when he speaks he is heard. I really enjoyed seeing more of Khalid in this book because I felt like we didn’t get enough of him in the previous book. Khalid was ready to die at any moment, willing to die for Shazi. That’s TRUE LOVE right there! But that ending…WHY?! That’s all I’m going to say. I’m so sad that this is just a duology. I NEED MORE! I want more installments, one for Despina, Irsa, Tariq, and whoever else there is. Honestly, if you haven’t read this duology yet, WHAT ARE YOU WAITING FOR because you’re seriously missing out on one hell of an amazing story! I want to read the first book so bad! Need to start this series. READ IT!! Shazi & Khalid’s story is truly a beautiful one. It was INTENSE! That’s all I’ll say 🤐😂. I hope it lives up to you’re expectations. I really want more books though. SPIN-OFFS PLEASE! I hope so too! I haven’t found a copy I like yet so here’s hoping I’ll be able to look for it this weekend. YES TO SPIN-OFFS THOUGH~! It was AMAZING! I’m still not over it. Despina was so great. I was shouting ‘Traitor!’ when she pulled that stunt. But I’m so happy she’s not XD. We definitely need more books. Two books are simply not enough!